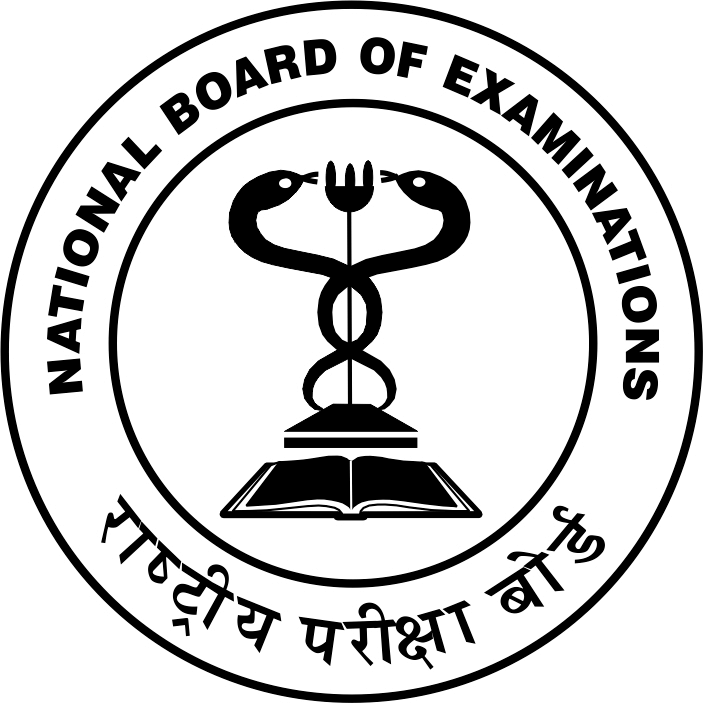 The rank card and complete rank list for the NEET PG Exam 2018 has been released at the official NBE (National Board of Examinations) website. Check out steps to download. 17 February 2018: The National Board of Examinations (NBE) has published the NEET PG 2018 rank card on the official website. The board has released the result in the month of January and now the rank cards are released along with the complete rank list. How to download NEET PG 2018 Rank Card? On the page you are redirected to, click on “NEET-PG Rank” link at the bottom of the left-side menu. Now, enter your roll number, date of birth and Captcha to login. Your rank card will appear; download and take a print. Candidates should note that rank card will not be sent to any candidate. A unique rank has been assigned to every candidate in decreasing order of their scores by applying the tie-breaker criteria mentioned in the official information bulletin. 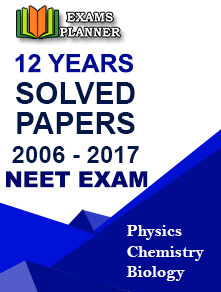 Check the NEET-PG 2018 Rank list directly. The NEET-PG Rank has not been declared for those who have entered incorrect MBBS marks in the application form or their MBBS marks doesn’t meet the guidelines required for NEET-PG. Such candidates are required to send the scanned copy of their MBBS exam mark sheets at neetpgmbbs1@natboard.edu.in latest by 18 February 2018 for verification. Foreign medical graduates whose NEET-PG 2018 Rank has not been released are also required to provide the scanned images of their mark sheets at the above-mentioned e-mail id latest by 18 February 2018. Failing to do so, candidature of such candidates shall be cancelled. Candidates are advised to keep an eye on the official websites of counselling authorities for information on admission process. Refer to the NEET-PG 2018 Information Bulletin for details of Counselling Authorities.